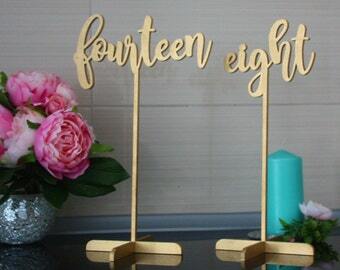 Wedding Place Cards, Gold Place Name ,Wooden Place Name, Wedding Place Setting-Please Enter your phone number in the "NOTE to the seller"
Table Numbers for Wedding Gold. 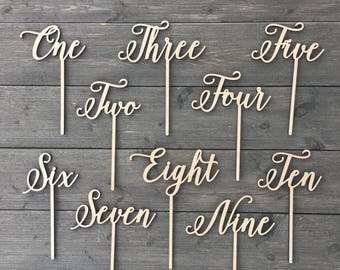 1-10 or more. 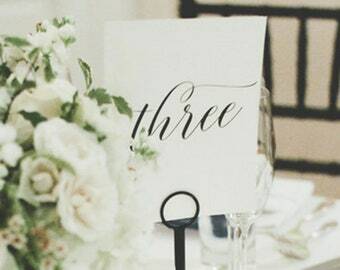 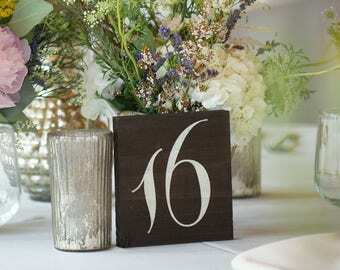 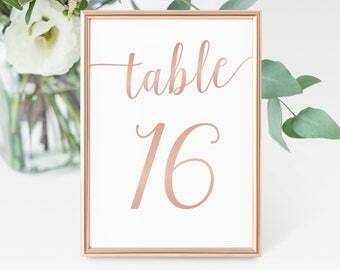 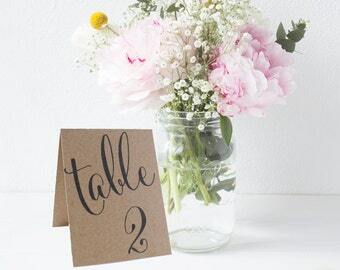 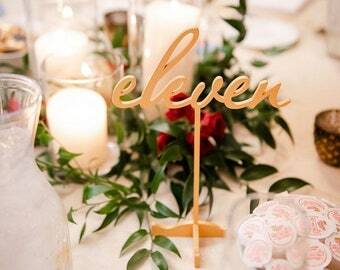 Cursive Table Number. 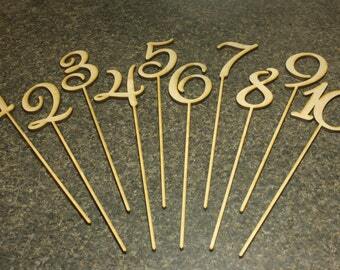 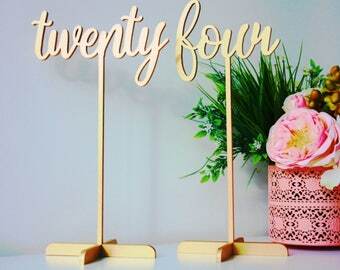 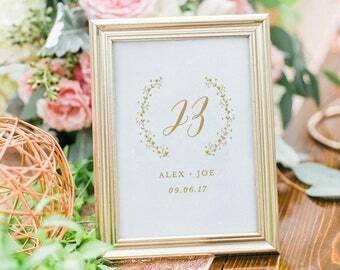 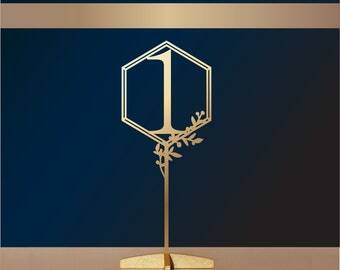 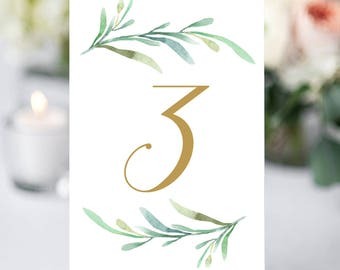 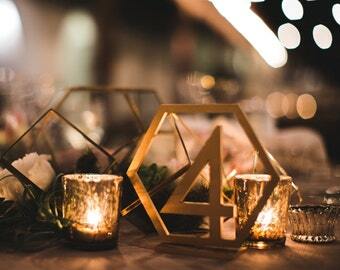 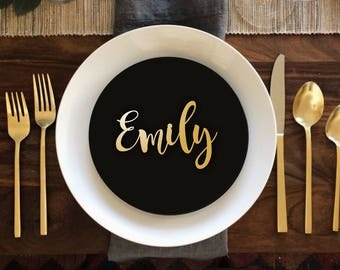 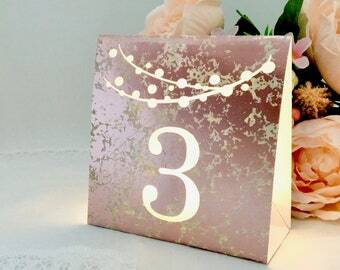 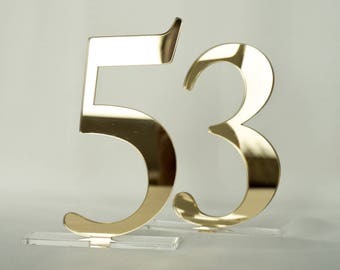 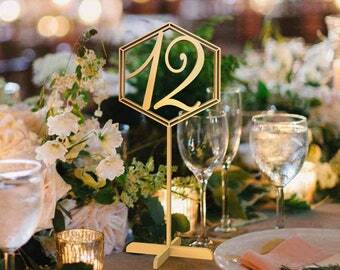 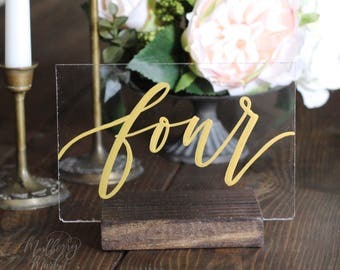 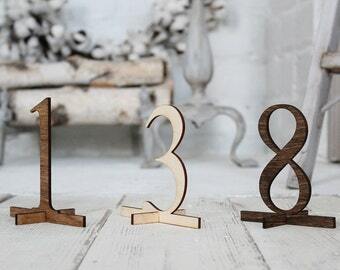 Gold Table Numbers Cards.